A trip to Mexico City is not complete without a trip to the neighbourhood of Coyoacán. 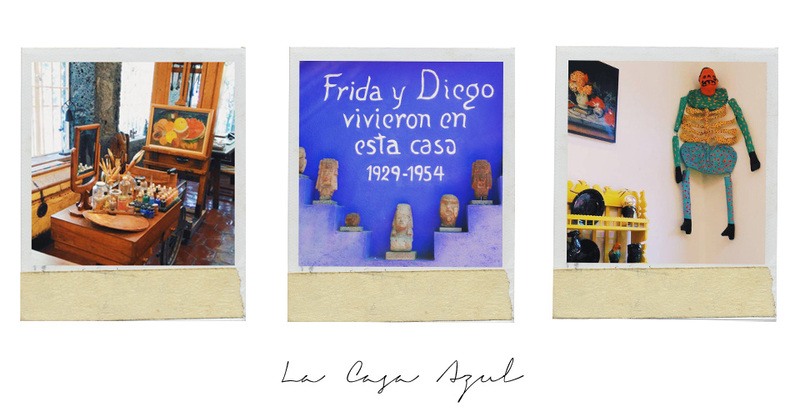 Not only are the streets lined with the most interesting array of stalls selling everything from delicious street food to beautiful handicrafts, the neighbourhood is also home to La Casa Azul, better known as Frida Kahlo's house. 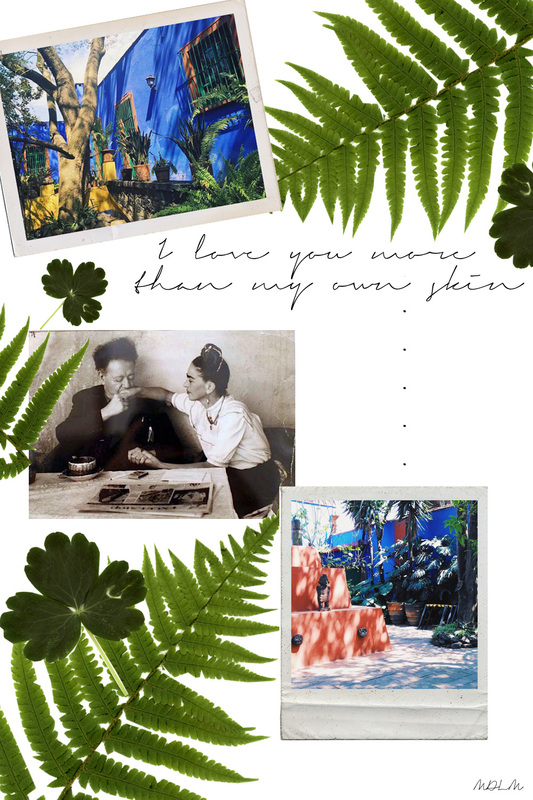 Frida Kahlo was an artist who lived and worked in La Casa Azul for most of her life and became famous through her surrealist self portraits. She was also married to famous muralist, Diego Rivera and between them they did a pretty good job of putting Mexico on the art map during the 1930's. Her legacy lives on and the constant crowds of people outside the house are testament to how popular her work has become. The house has been set up to look as if Frida has popped out for a walk, leaving her famous paint set, wheelchair and bed all set up like how she would have had them. Paintings and photographs line the walls of the house and bookshelves are packed full with an array of literature. It really is amazing to see the world that Frida created around her as you walk through the museum. The gardens are a luscious paradise of tropical plants with the indigo walls of the house contrasting with the terracotta pyramid that stands majestically in the courtyard.A small café is tucked away at the back providing a lovely spot to rest weary feet and of course, like any good museum there is a gift shop stocked with all the Frida Kahlo memorabilia any fan could wish for. - Book tickets in advance to save having to spend hours queuing in the sun. - Photos are prohibited unless you purchase a permit. The permits are not too expensive and I personally was glad I bought it.